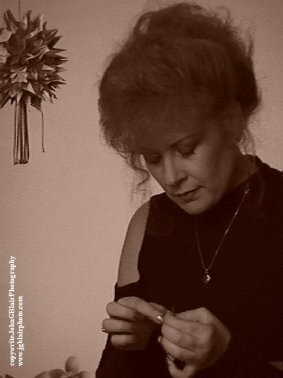 and OrigamiDesigns, www.origamidesigns.com, or barbarat@origamidesigns.com. 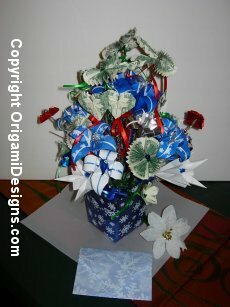 Photos of Origami Designs designs are copyrighted to Origami Designs. 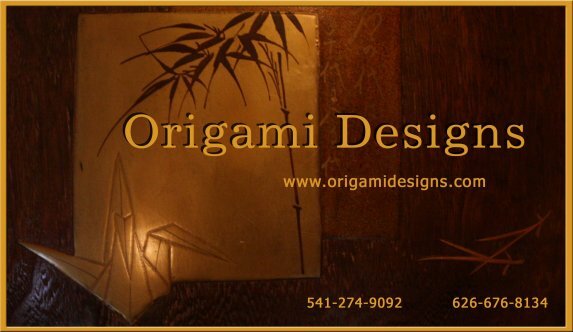 © 2000- 2014 OrigamiDesigns.com .& OrigamiDesigns.org All rights reserved. "Sharing the art of origami in our world." 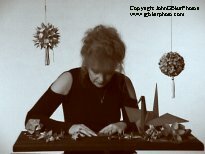 SEND your models to the Peace Tree Festivals! 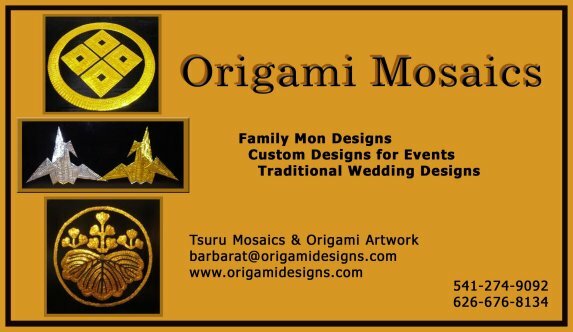 Origami Designs artistic designs is changing! 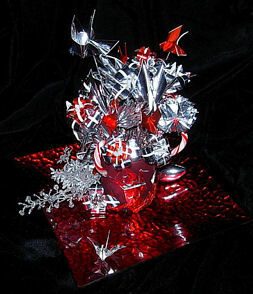 Previous offerings of floral bouquets, money folding, and giftbaskets are only be available by custom order or special request. The NEW art offerings for home, hotel, hospital, and office decor will be here online soon ! Thank you for visiting.